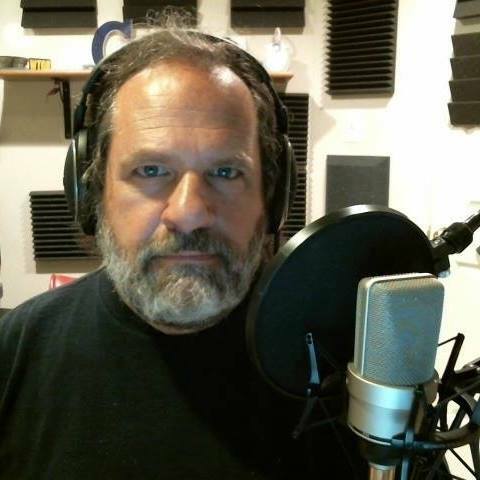 For over 40-years I've been a voiceover talent. I'm the voice of Harvard University, and University of Maryland. Clients also include Coca-Cola, Chevy Camaro, President Bill Clinton, New Era Caps, University of Iowa, and a list that's too long. I work from my professional home studio in Florida and the Washington, DC area, so I'm available anytime- day or night, with a turnaround in about an hour, if you need it. Tommy does fantastic work for us. He's fast, reliable, and doesn't disappoint. I highly recommend.